January and February may seem more like hide away and relax months than planning time, but winter is the perfect time to plan for your spring landscaping projects. Landscaping your outdoor home is one of the joys of springtime, which many people look forward to. Kohler Outdoor is ready to help you with your landscaping needs, from mulch beds, to patios and pavers to enhance your outdoor areas. Just think of all those things you wish were changed about your yard during the months it was warm… now is the time to actually do the planning to change them! When winter hits, especially like the winter so much of the United States in experiencing, it can seem like spring will never come. 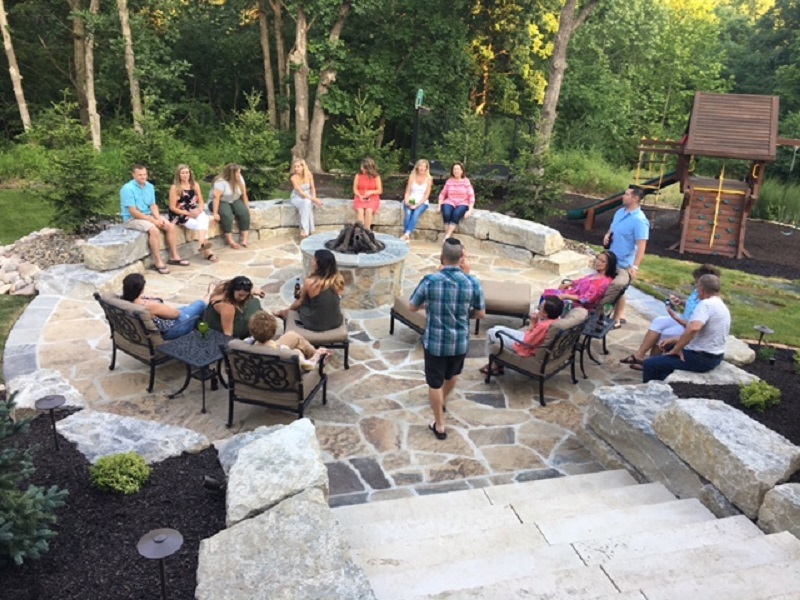 But there is no time like the present for homeowners to start planning lawn and landscape projects, and Kohler Outdoor does all types of landscaping, from mowing to turf treatments and pruning, and outdoor lighting, fire pit installs, and even outdoor kitchens. Winter dormancy is an excellent time of year to evaluate existing landscape and determine maintenance needs. Designers can see the shape of the tree branches and evaluate the overall health of the tree. Landscapers can perform more thorough pruning of mature shrubs and trees in particular at this time. Most plants are still in winter dormancy during this time and can be relocated with a better chance of success. 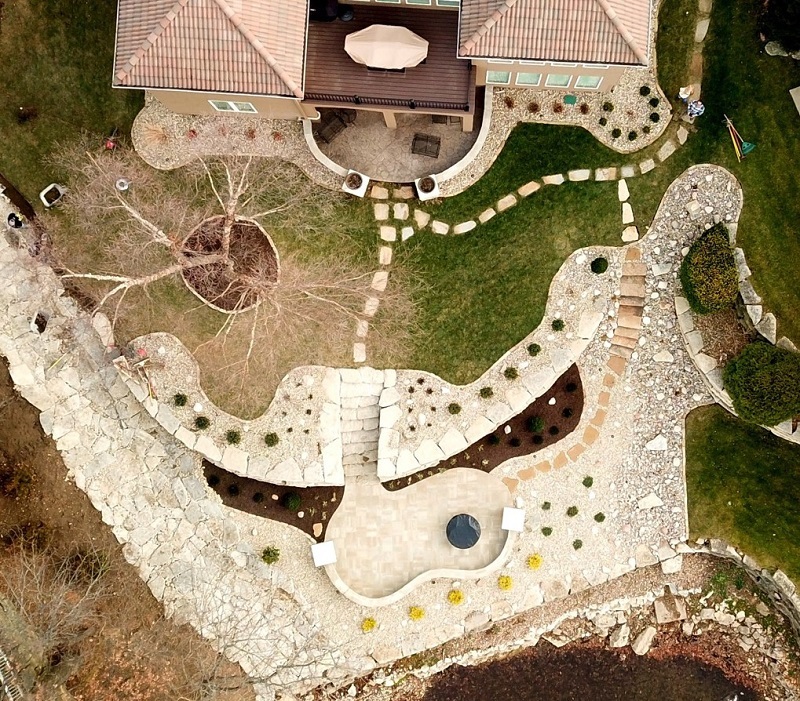 Your landscaping should be an enhancement of your exterior home. Kohler Outdoor will help with plants and landscaping that compliment or contrast the colors in your home as well as the architectural time period of your home. A modern and minimalist home may enjoy a modern Zen-inspired landscape, while a Victorian home may have quaint gardens and flowering areas that are typical for the Victorian era. Plan your outdoor landscaping to be in harmony with your exteriors. Outdoor living spaces are one of the top ways to invest in your property as a homeowner. Your return on investment can be up to 75 percent! Needless to say, planning your outdoor space should take just as much preparation as it would to build an addition or garage. Hiring a professional landscaping company like Kohler Outdoor is much like hiring a building architect, they just specialize in the outdoors. Sufficient planning and designing time is needed to be aesthetically cohesive to existing architecture. You also want to take the time to ensure your design will fit the specific needs of your family. For more information about preparing now for spring landscaping, call Kohler Outdoor at (816) 540-4400.